These video will clearly explain you about Vestige Products and Vestige Marketing Plan. A gentle and creamy facial scrub with natural scrub particles that mildly exfoliate dead skin cells to reveal a brighter, clearer and smoother complexion. It contains antioxidant-rich pomegranate extract that increases radiance and helps maintain the skin`s youthfulness. 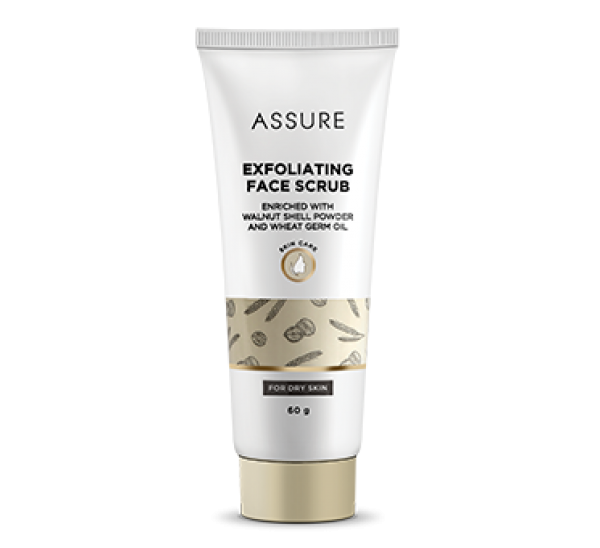 Enriched with nourishing emollients like wheat germ oil, sunflower seed oil and rice bran oil, it effectively cleans without drying out the skin or disturbing its natural moisture balance. V Online Team::VESTBuy © 2019..